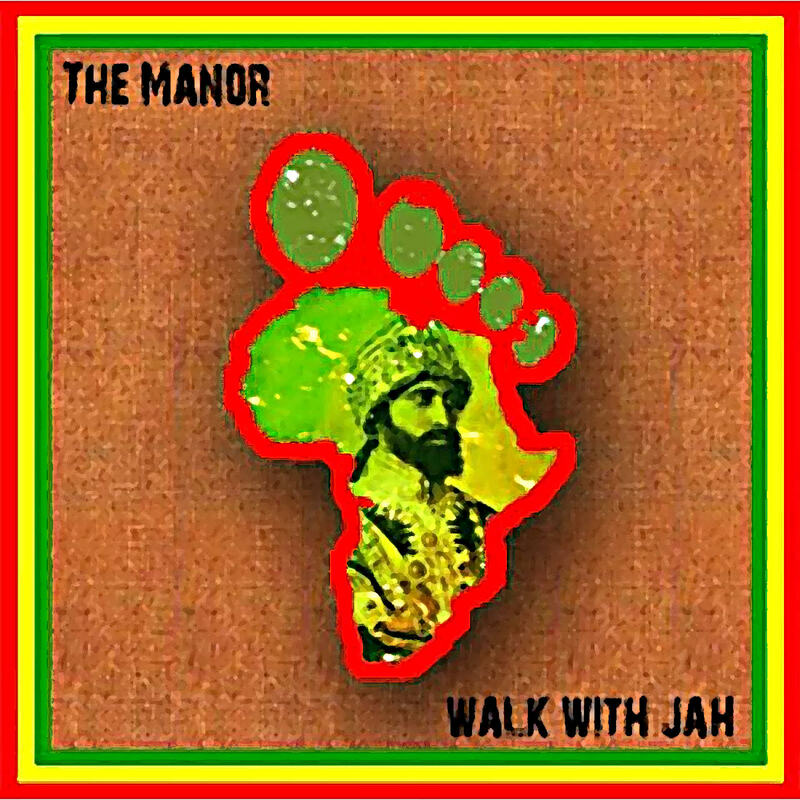 Our next release comes straight outta CAF Studios in the UK, which has been for many years the "boiler room" for some very conscious vibes in the reggae dub scene. Brad Turner aka The Manor is one of the main artists behind the very succesfull Foshan Roots project and this is hs first album on the label: a compilation of old and new tracks, showcasing the long musical experience of the artist. 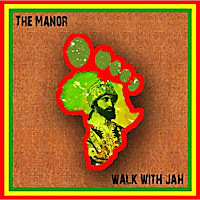 Walk With Jah will include eleven pure and heavy roots & dub tracks and will be available from the 26th of July on all major online stores and streaming platforms.